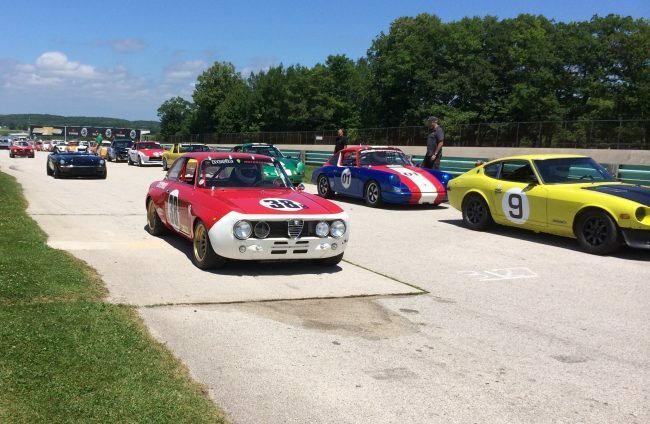 New to the this years schedule is an event many have asked for – an SVRA drivers school. The weekend school is designed to provide prospective vintage racers an accelerated, cost effective path to getting their vintage racing license, while coming away from the track fully ready to go wheel-to-wheel racing. The entire weekend pays homage to “old school” vintage racing and events with throwback races and a low-pressure club feel. The “throwback” theme even applies to entry fees set at $295 per car. 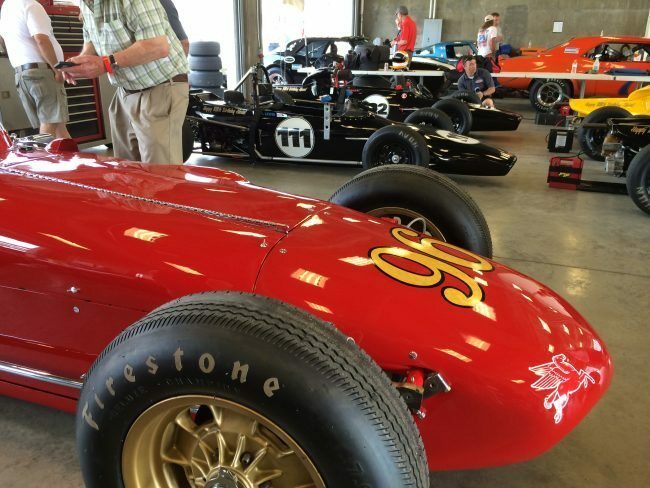 The SVRA school program is fully accredited and focuses on safety, driving skill and the etiquette of vintage racing. Anyone with a vintage race car that meets all the SVRA safety requirements can register for the school. The fee is $550 and includes a one year SVRA competition membership for all who pass the school. Our good friend and wonderful instructor Peter Krause, SVRA’s chief driving instructor, will oversee the school, and you could not be in better hands. By coupling the school with a special race event weekend the overall experience will give new drivers a glimpse into the foundations of vintage racing. Hall-of-Famer Bob Williams will serve as the event’s grand marshal and will perform ceremonial duties, including the presentation of the special Group 1 race trophy bearing his name. Visit www.svra.com for more details, or to register and learn to race!